Much has changed globally and in the UK since the state visit of Xi Jinping to the UK in October 2015. Since then, the UK’s decision following the June 2016 referendum to leave the European Union and the election of Donald Trump as US president have become the icons of a new period of global uncertainty. For London, dealing with a new and so far unpredictable US administration comes on top of the challenge of negotiating and delivering Brexit, probably the most complex political and bureaucratic task Britain has ever faced. In this context, how should the British government approach relations with China? And is it possible – or desirable – to continue to build the “golden era” which was promoted during Xi’s visit in 2015? In addressing these questions, the UK faces two fundamental challenges: firstly defining its the strategic approach to China, and secondly the more practical questions of capacity to develop and deliver policies which allow relations with China to promote British interests. The heart of the strategic challenge is the question of how the UK will align itself in this period of global uncertainty, and what the priorities of its foreign policy strategy will be. One view – prevalent among many Chinese analysts of UK-China ties – is that in a post-Brexit world, the UK will need better relations with China more than ever. This would particularly apply to trade and investment, where China could help compensate for the UK’s withdrawal from the European single market, and a trade deal with China could open up new pathways to trade growth. 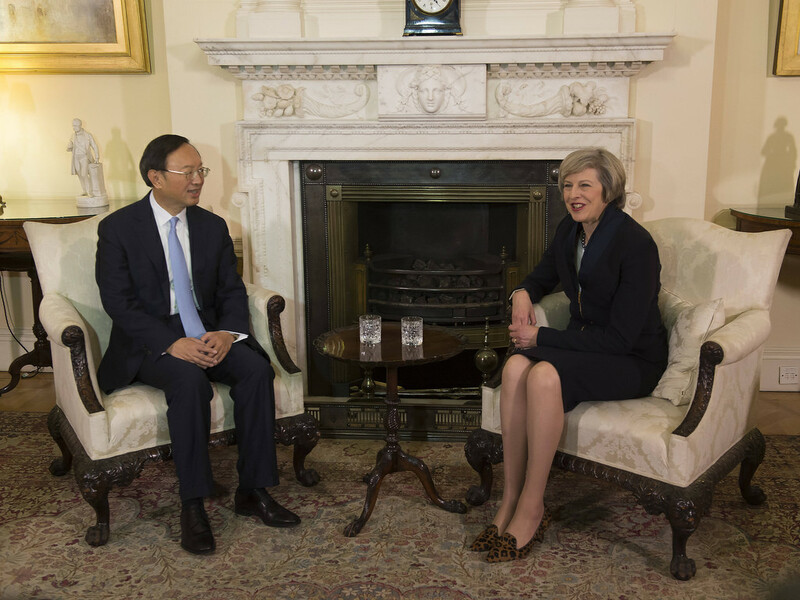 But rather than Brexit pushing the UK closer to China, May’s hasty late January visit to the US showed how deeply engrained the transatlantic relationship is in London. And if – as looks likely – the US and China are in for a rough time then London will find it difficult to move closer to Beijing (even if political sentiment at home permitted this). More generally, the government’s strategic slogans so far – for example, “global Britain” or “leaving the EU but not leaving Europe” – don’t take us very far. The UK has engaged beyond Europe as a global power consistently for decades and intensified that following the end of the Cold War. Indeed, previous Foreign Secretaries have engaged in initiatives such as the Foreign and Commonwealth Office’s “network shift” to China and other emerging powers. This has developed over some years in response to structural shifts in global economic and political power and rapid change in the nature of globalisation, both fuelled by the global financial crisis whose effects are still being digested almost a decade after its eruption. China has played a major role in this shift, partly reflecting commercial considerations based on where economic growth has been most rapid. Beyond commercial considerations, it also shows that the UK, perhaps in the tradition of its pragmatic realist foreign policy, has generally been open to shifts in the global order, including a more prominent position for China. 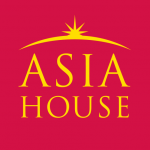 The enthusiastic application to join the new China-initiated Asian Infrastructure Investment Bank in March 2015 was indicative of this, as was the general approach to Xi’s visit, reflected in the “golden era” slogan. This links to the second fundamental challenge, the capacity to develop and implement policies towards China. At its heart, the network shift mentioned above was an effort to reflect a global change in the distribution of British diplomatic resources. The logic for this to continue has not changed, and if anything should have been reinforced over the last five years. However, the constraints on the UK’s foreign service have changed. Chief among these is the overall resource constraint. Post-crisis austerity has already reduced the real funding for diplomacy, by some 16 per cent between 2010 and 2015. And rather than Brexit freeing up resources, so far there appears to be additional pressure on the Treasury ‘s budgets since June last year. Then there is the issue of how these resources are distributed. Membership of the EU had reduced the need for bilateral diplomacy with many of the UK’s European neighbours. But after Brexit this requirement could increase, reducing the relative amount of human and financial resource available for developing ties with emerging powers. This includes China, where the capacity challenges are already significant, in spite of the increase in resources in diplomatic posts in China. Distance, language, and culture make China a difficult partner to do business with – both for government and businesses. And creating new positions in the Embassy does not necessarily translate directly into effective engagement or delivery of UK objectives. Again Brexit will make a difference to capacity, removing the EU channel as a means for the UK to pursue its objectives in China. The implications of this for the UK-China relationship are that the challenges of positioning the UK in an era of global uncertainty, combined with resource pressures enhanced by the need to deal with Brexit, will present London with a real challenge in developing the sort of thicker relationship with China which would befit the term “golden era”. Tim Summers is a Senior Consulting Fellow on the Asia programme at Chatham House and teaches at the Centre for China Studies, The Chinese University of Hong Kong. Image Credit: CC by Number 10/Flickr.